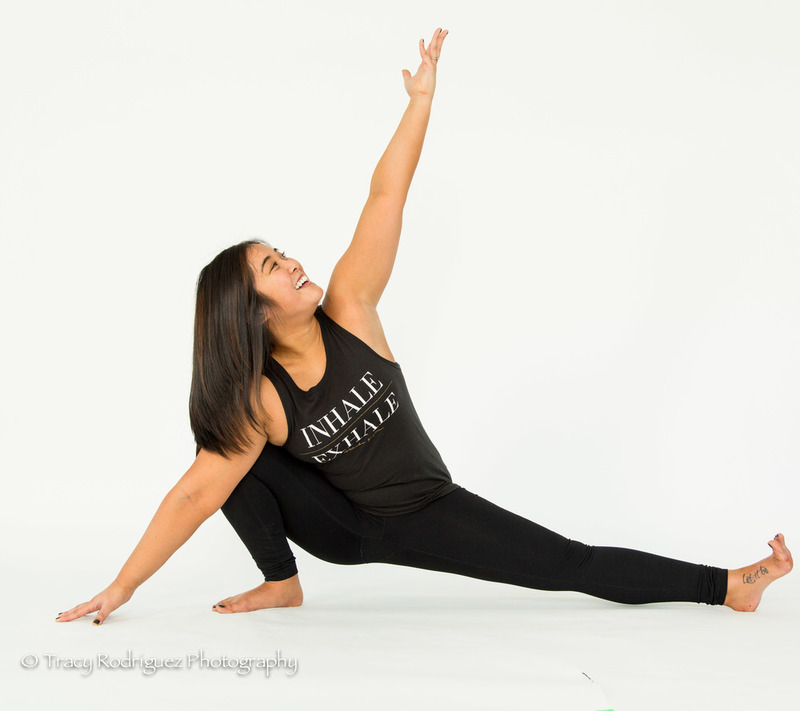 Congratulations to Laura Rafael who will be graduating from her 200 hour yoga teacher training at Waltham Yoga tomorrow! 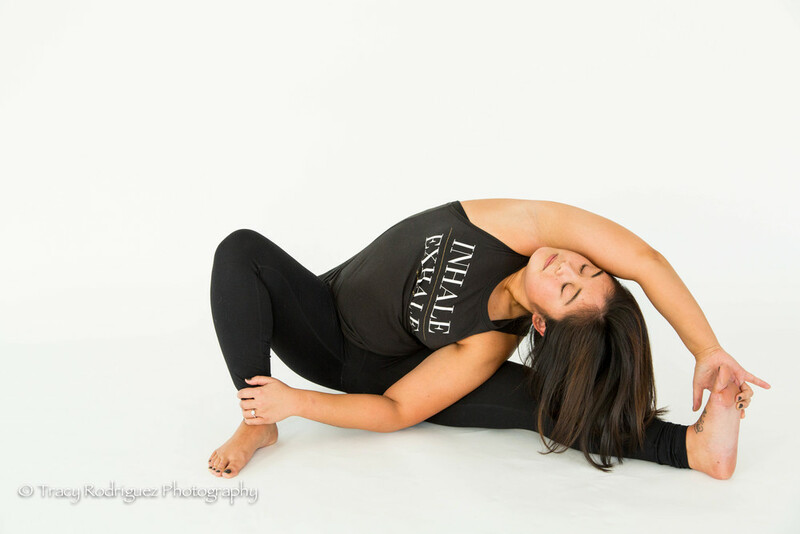 Laura reached out to schedule a yoga photo shoot earlier this year to prepare for graduating! And I am now so excited to share them with you! Laura will be posting her teaching adventures on her Facebook Page - so take a look! 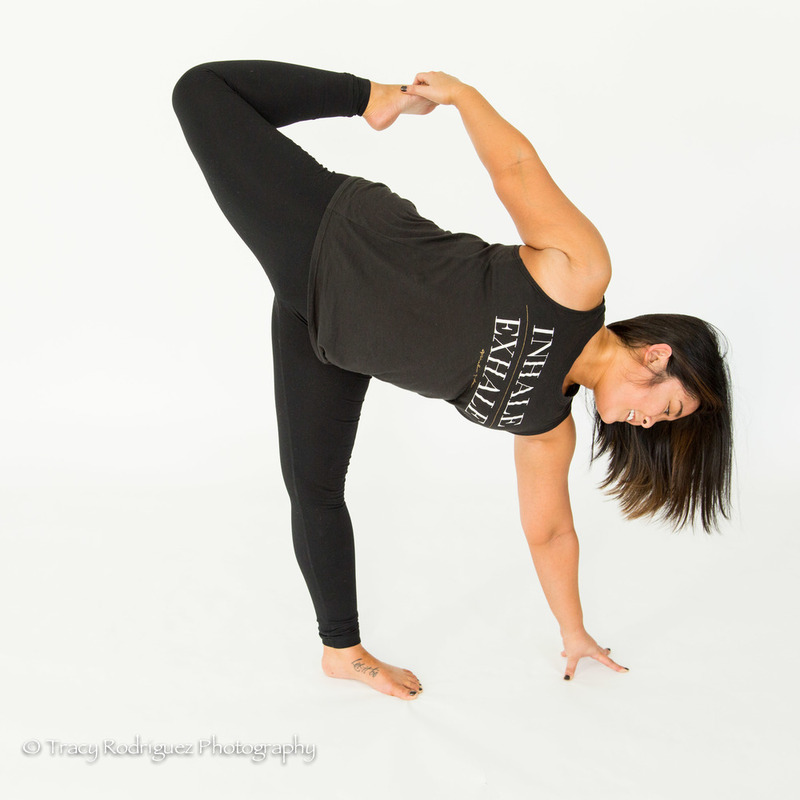 And, I am excited to share that she will be teaching a round-robin style class on April 19th at one of my favorite yoga studios, Chakra Power Yoga, in Braintree, MA! A big thanks to Jen Merola Palmer for letting us use her beautiful studio, Universal Power Yoga, in Norwood, MA. While we shot with a white seamless backdrop here, I can assure you that her studio is gorgeous. Definitely stop by for a class some time!